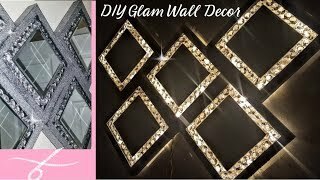 Easy Tufted Headboard DIY! 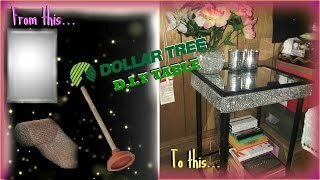 Dollar Tree!! 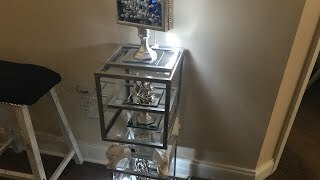 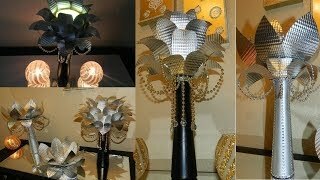 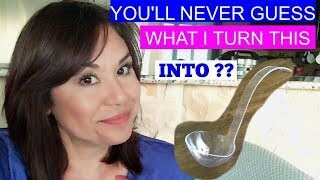 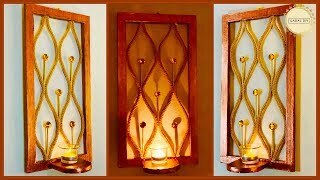 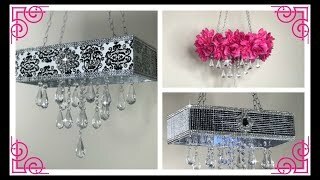 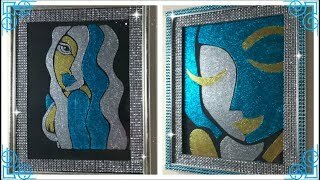 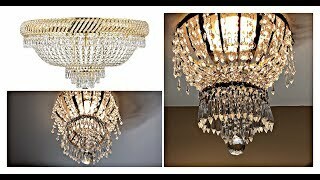 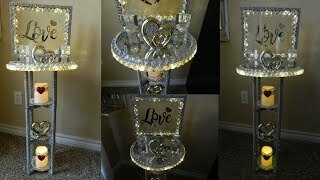 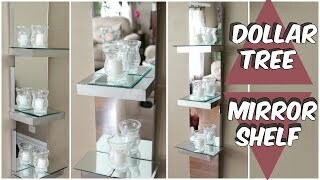 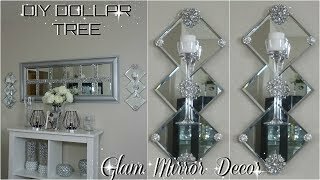 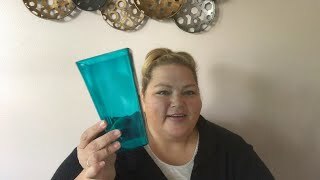 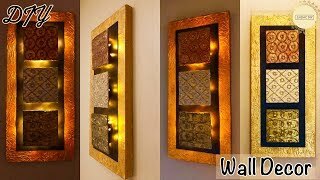 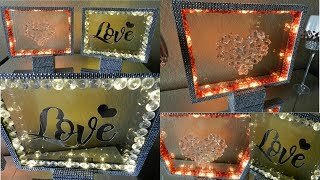 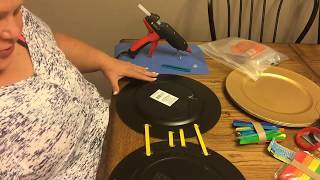 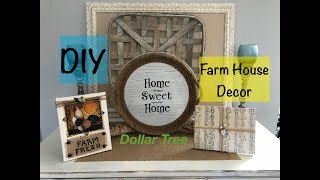 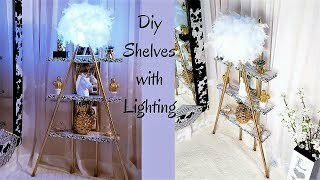 The MOST Amazing 😱 Easy And Inexpensive DIY GLAM Crystal Chandelier!